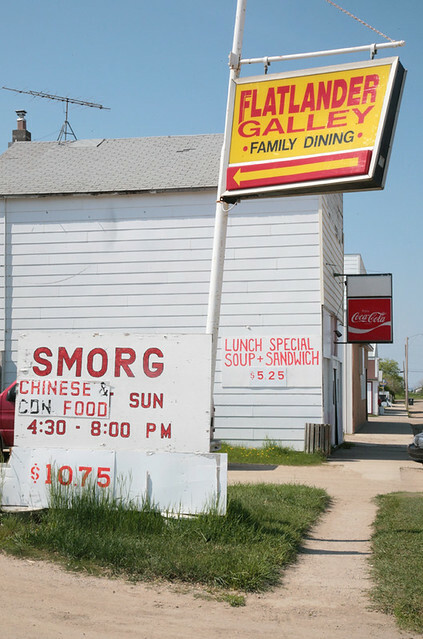 I think of May grit in streets with smorg sandwich boards on sidewalks. photo taken without permission from: http://www.flickr.com/photos/peterkelly1/ if it’s your photo, please contact me! photo taken without permission from: http://www.flickr.com/photos/chrissyshome/ if it’s your photo, please contact me!